As part of a net­work coor­di­nat­ed by Com­mu­ni­ty Health Coun­cils, Com­mu­ni­ties in Motion is coor­di­nat­ing, sup­port­ing and facil­i­tat­ing the First 5 LA Best Start Com­mu­ni­ty in Comp­ton-East Comp­ton. Com­mu­ni­ties in Motion is excit­ed to be able to offer its exper­tise in com­mu­ni­ty engage­ment, plan­ning and capac­i­ty build­ing to help Nest Start Comp­ton-East Comp­ton con­tin­ue to make sys­temic sys­tems change that will lead to bet­ter out­comes for chil­dren and their fam­i­lies. 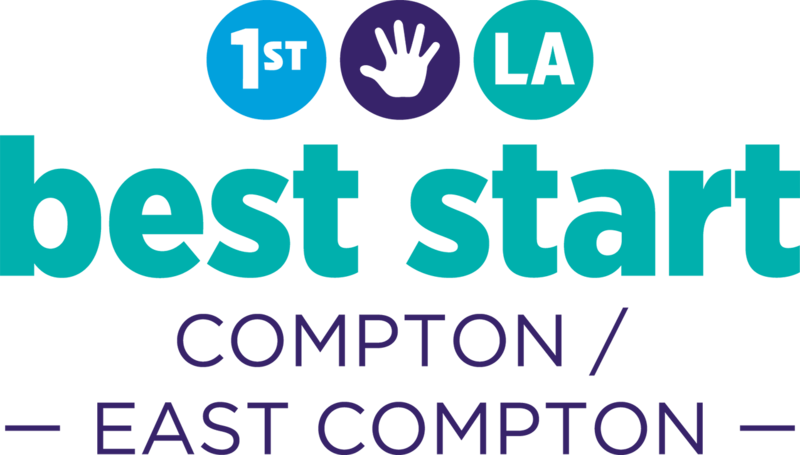 If you are inter­est­ed, read more about Best Start Comp­ton-East Comp­ton. If you are inter­est­ed in learn­ing more or becom­ing involved, com­plete the form below!